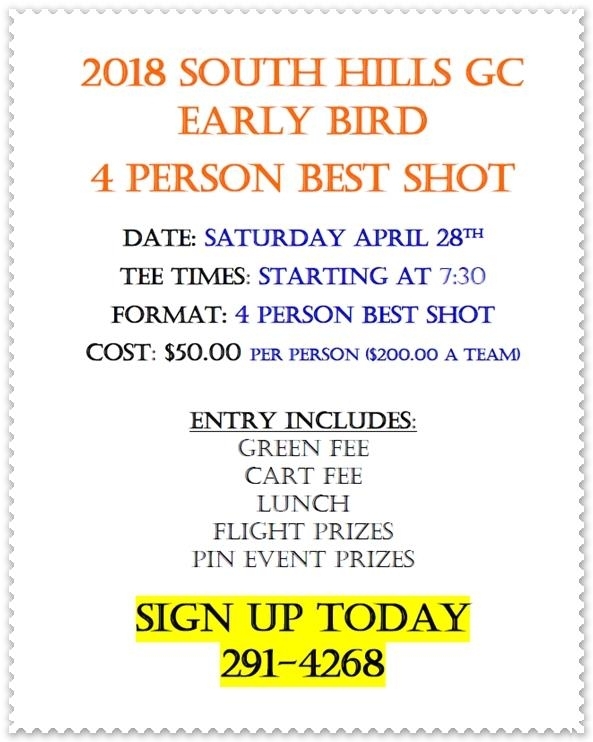 We are excited to announce a very fun junior golf season at South Hills Golf Course this year, which will include programs for every age and ability. Making golf fun takes precedence over everything else in the most formative years of a child’s life. However, what’s fun for you may not be fun for your child. 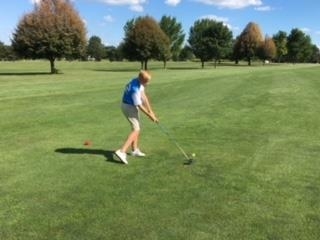 Most kids will not find it fun to adjust and readjust their golf swing or contemplate how to shoot their lowest score. Fun for a four or five-year-old can be as simple as hitting the ball, playing miniature golf, riding a cart, purchasing a drink, and, of course, spending time with you. 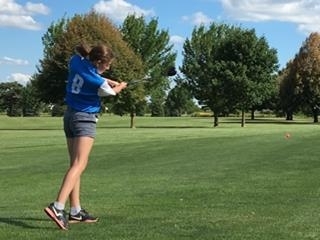 While competition and further instruction will come later; for now, encouragement, rewards, and positive feelings will go much farther toward keeping your child engaged in the game. Little Chippers will meet weekly on Tuesday’s from 1:30 p.m. – 2:30 p.m. starting June 12th. The cost of the program is $25.00 per session, which includes a drink and snack. Call 319-291-4268 to sign up or for more information. 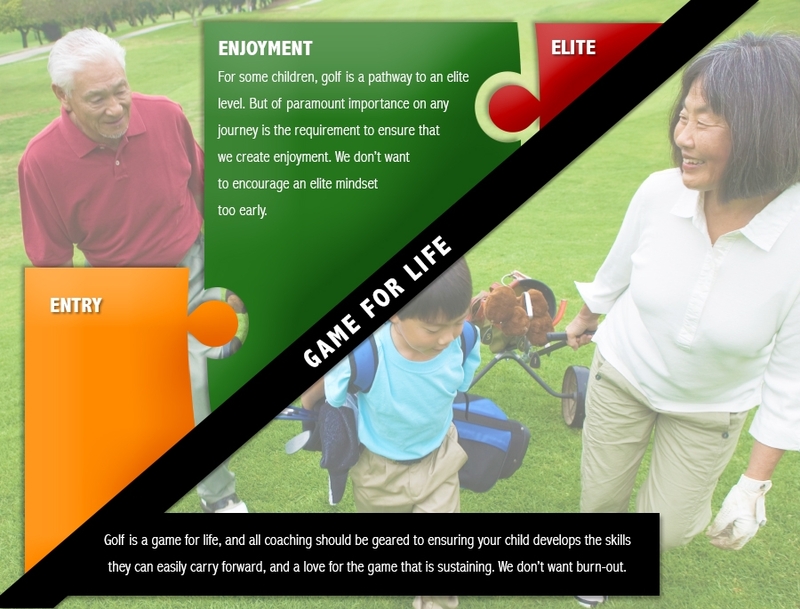 Lessons will be structured using the US Kids Golf teaching method. Both Monte Meyer and Zach Ward are accredited US Kids instructors. The U.S. 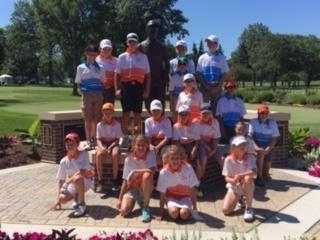 Kids Golf Learning Program is a proven method to introduce golf to young players. The program becomes more difficult as players advance through each of the levels. Kids need a balanced program to keep them excited and challenged in the game. Too much instruction can turn them away from golf. 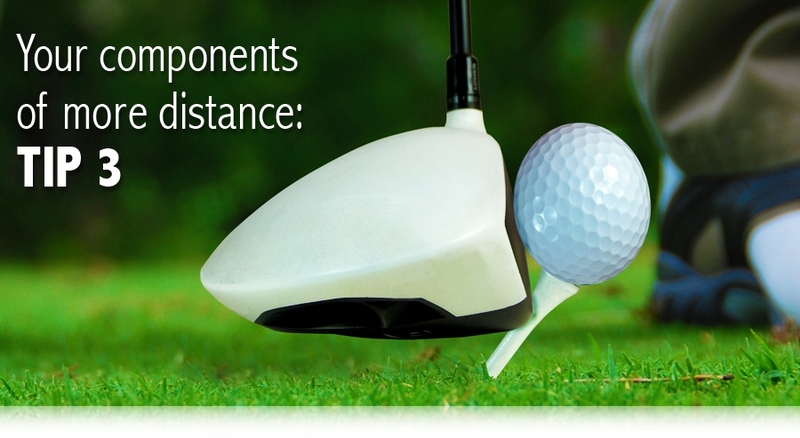 Too little, and they can become frustrated, develop poor swing habits, and even lose interest. 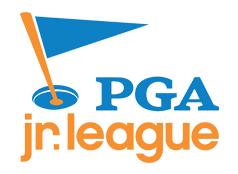 Our program provides fundamental instruction with positive incentives to encourage young golfers to reach their full potential. This program will meet twice a week, starting the week of June 19th. 21-time slots are available, and you can always upgrade your package as you go. • Ages 5 - 8 ~ Level 1, 2 and 3 ~ Tuesdays and Saturdays 9:00a.m. – 10:30a.m. • Ages 9 – 11 ~ Levels 1, 2 and 3 ~ Tuesdays and Saturdays 10:30a.m. – Noon. • All ages ~ Levels 4, 5 and 6 ~ Tuesdays and Saturdays Noon – 1:30p.m.